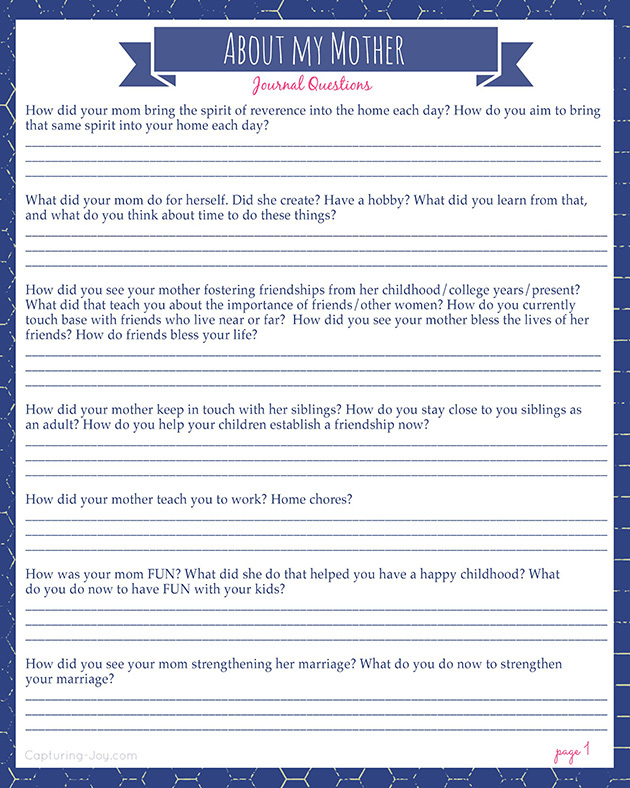 Print off these free Mother’s Day journal questions, and get to know your mom better! Not only is it a thoughtful gift idea for Mother’s Day, it’s educating at the same time. I thought I’d offer a little Mother’s Day free printable of the questions I’ve asked my friends about their mothers. 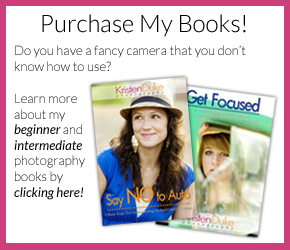 I think it’s great for journaling, I’m all about memory keeping. Back to the Mother’s Day Free Printable. When I came up with the list of questions to ask my friends about their mothers, I didn’t realize that it might be enjoyable for others to have a copy to answer themselves about their own mothers. 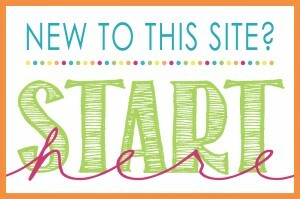 I think this is a great insert into your own personal journal or scrapbook. Something your children will enjoy reading later about you and your mother and an insight into your parenting style. I made a PDF download with and without the blue border in case you want to preserve ink. 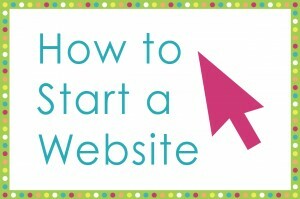 If you find you need more space than the lines have to offer, put a * or # and go to the back of the back or another. Print it out, Pin it, and share it with your friends! We all need to preserve our memories for future generations. 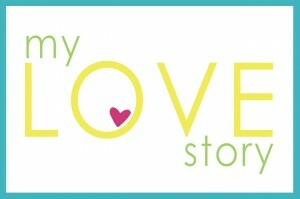 It can even be a great gift to your mom to answer them and let her know your memories and what stood out to you! 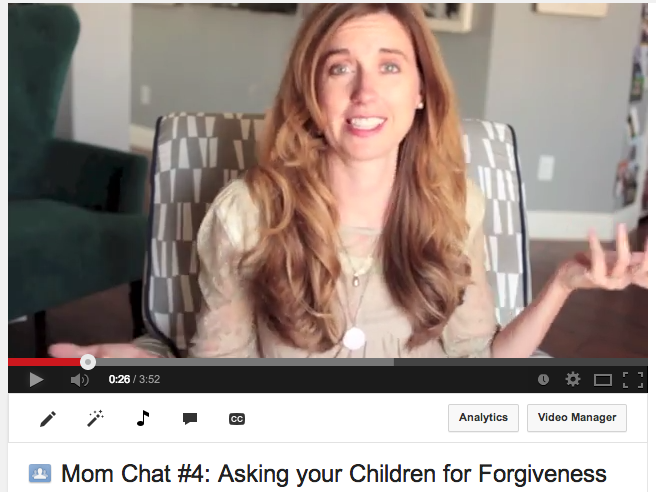 Sharing by below my 4th Mom Chat video on seeking forgiveness from children after frustrating moments. Have you watched the others? I’ve been happy to see a few numbers, that yes, some of you are watching!